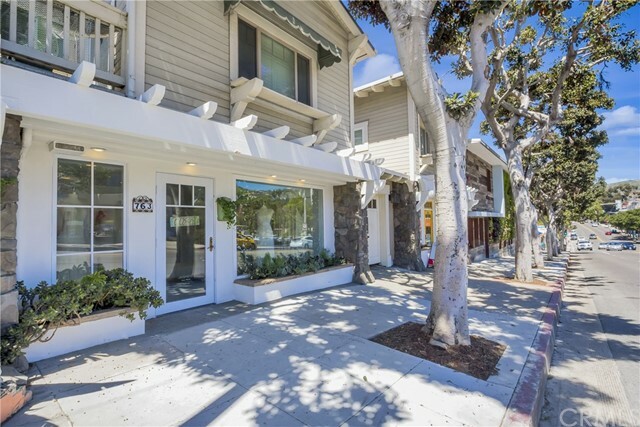 $100K price improvement! 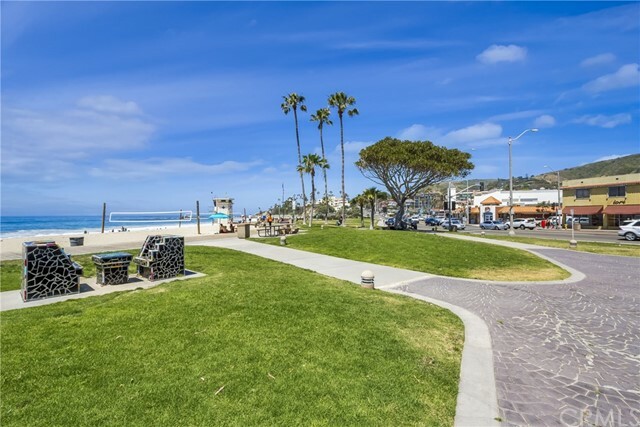 SELLER WILL CARRY! 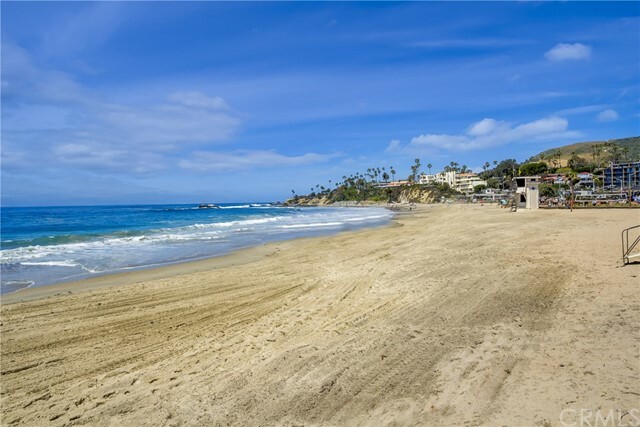 Incredible opportunity to build your own ocean view home in highly sought-after Laguna Beach using Design Review Approved Architectural Plans from Architect James Conrad! 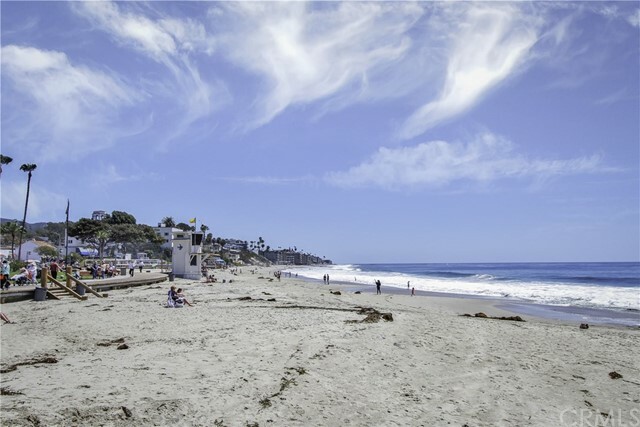 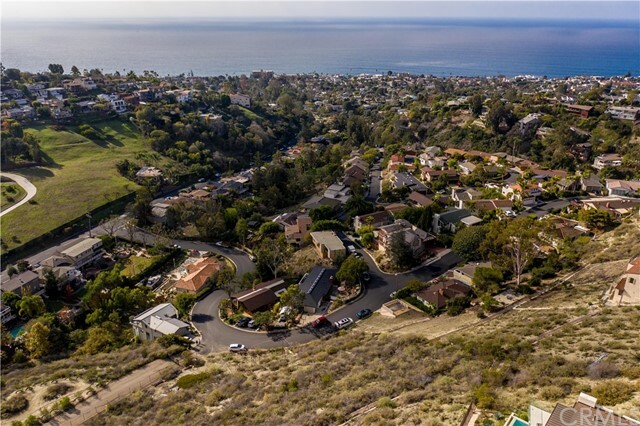 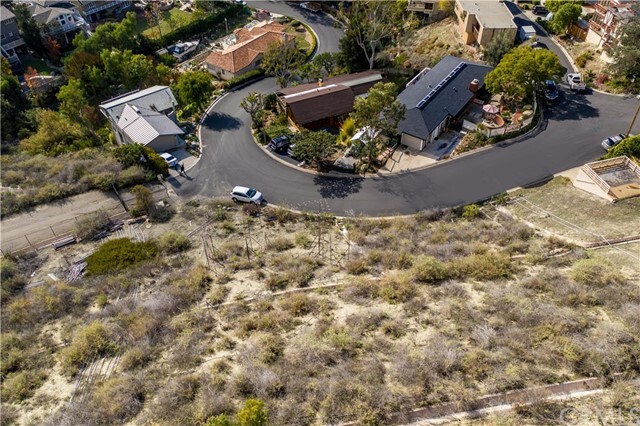 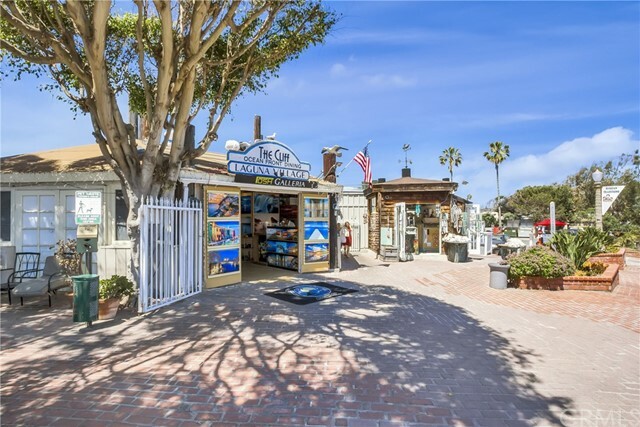 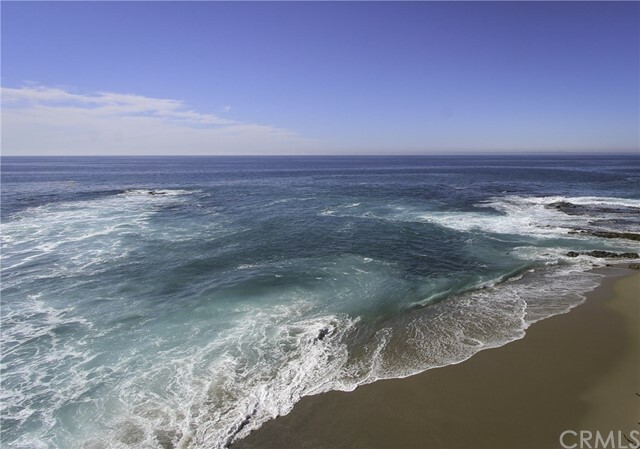 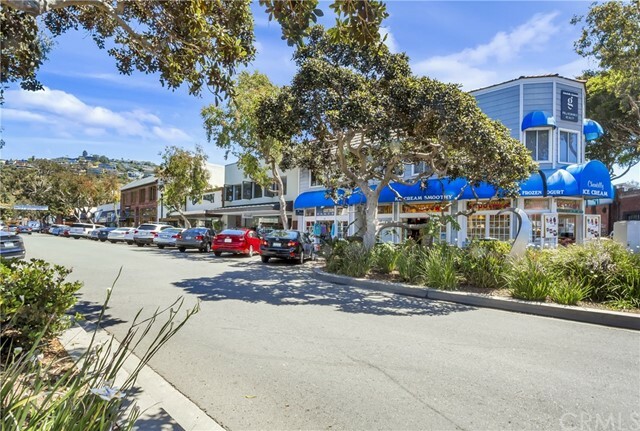 Live the prized Laguna Beach lifestyle in this outstanding location, walking distance to Laguna's beautiful beaches and downtown, including shops & restaurants. 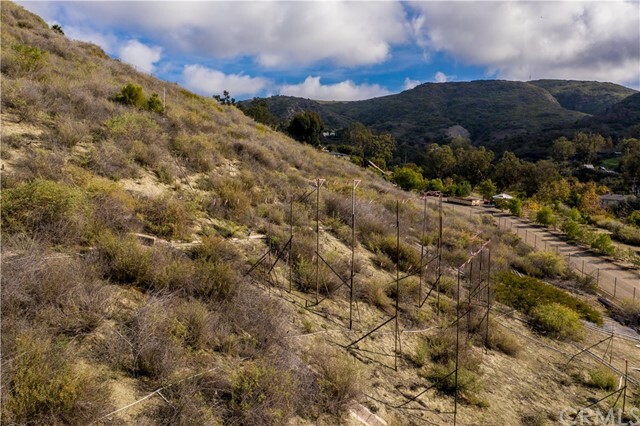 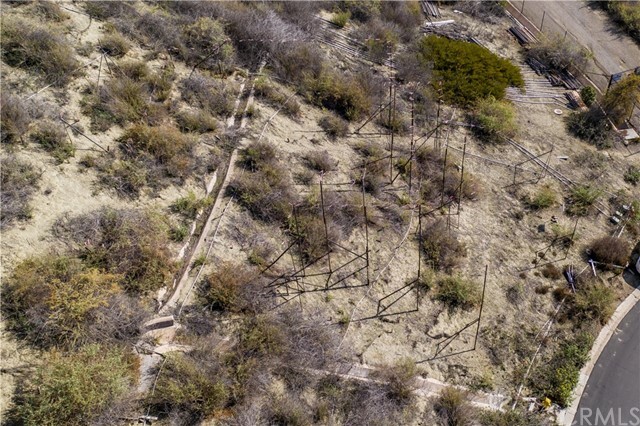 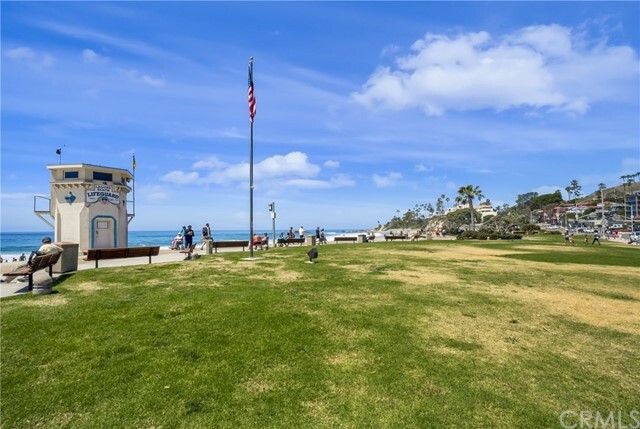 Located near Bluebird Park, one of the best parks in Laguna Beach. 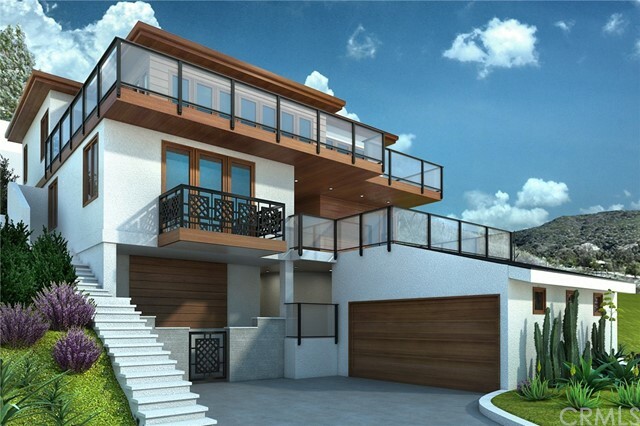 Structural plans & approval process has not been undertaken yet. 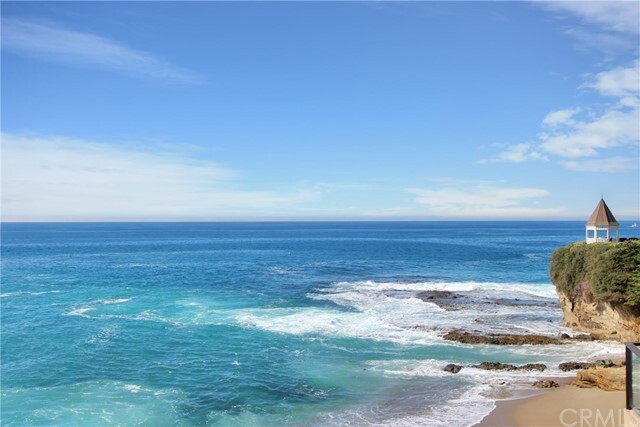 Call listing agent for plans and more information.